Welcome Home! 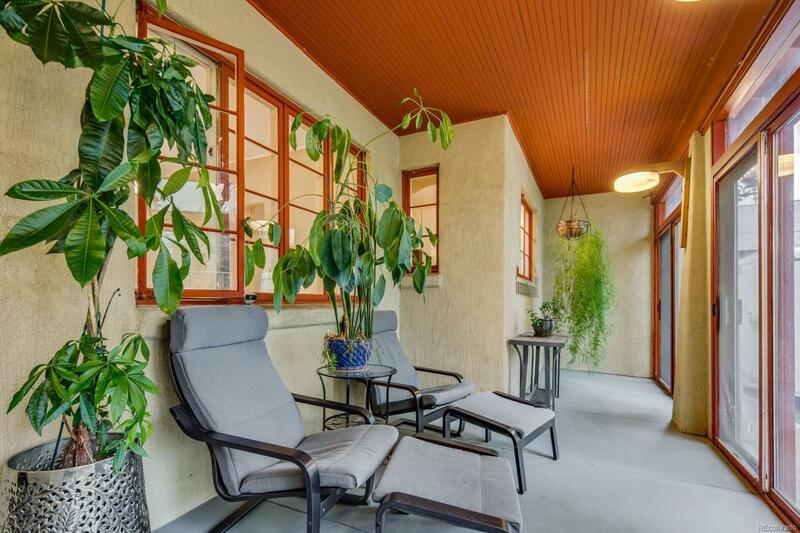 This stunning 3 Bed, 2 bath house is tucked away in a beautiful, low traffic neighborhood.The home faces south, perfect for the Sun Room, for enjoying all your plants and a morning cup of coffee. 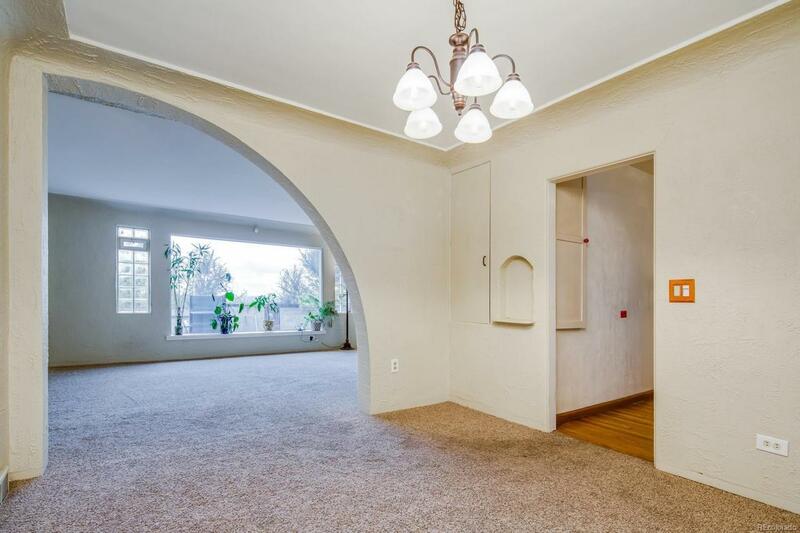 This spacious home comes equipped with coved ceilings and unique archways for a beautiful vintage look. 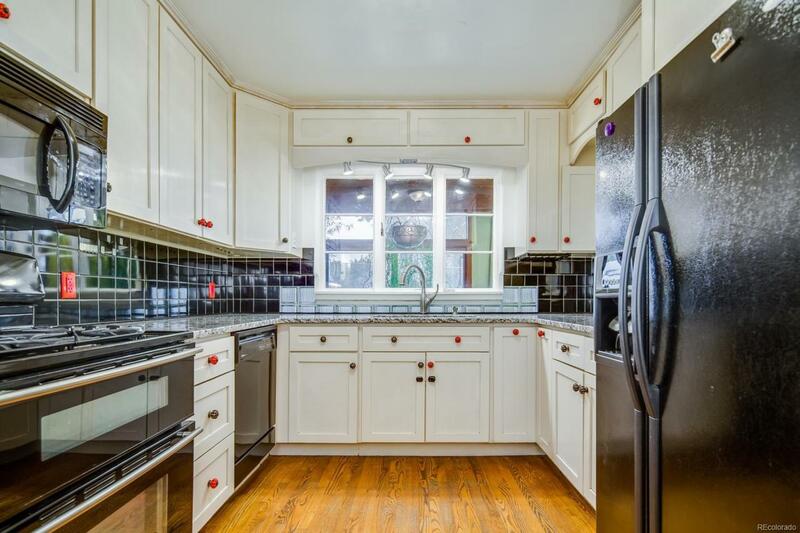 The kitchen is a chefs dream with new appliances, granite countertops, original hardwoods, and a touch sink/faucet. Both levels of the house are open and warm, perfect for hosting parties or family gatherings. The interior and exterior have been freshly painted for the new owners. The downstairs has a massive master bedroom and a full dressing room that can double as an additional bedroom. The downstairs also boasts extra space for an office or play area. 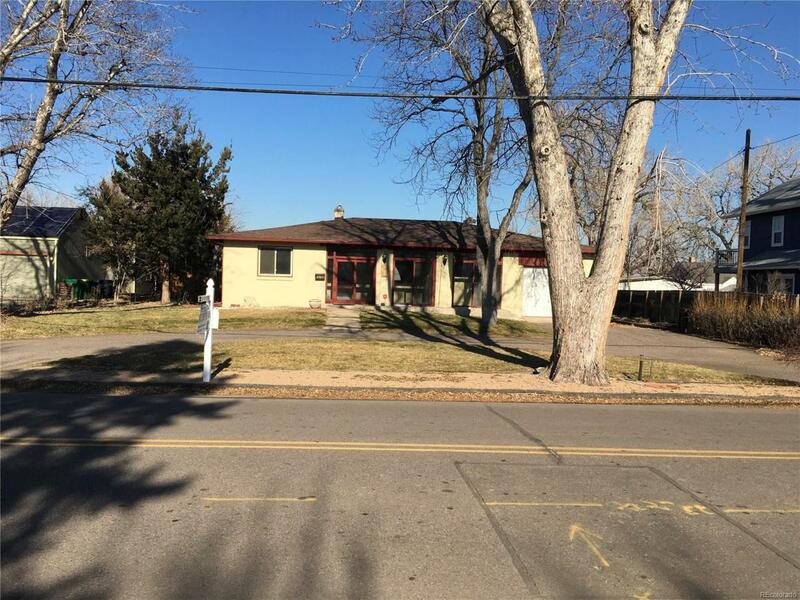 Additionally, the home features a 2-car tandem garage, with a beautiful half-circle driveway, which makes for plenty of parking.